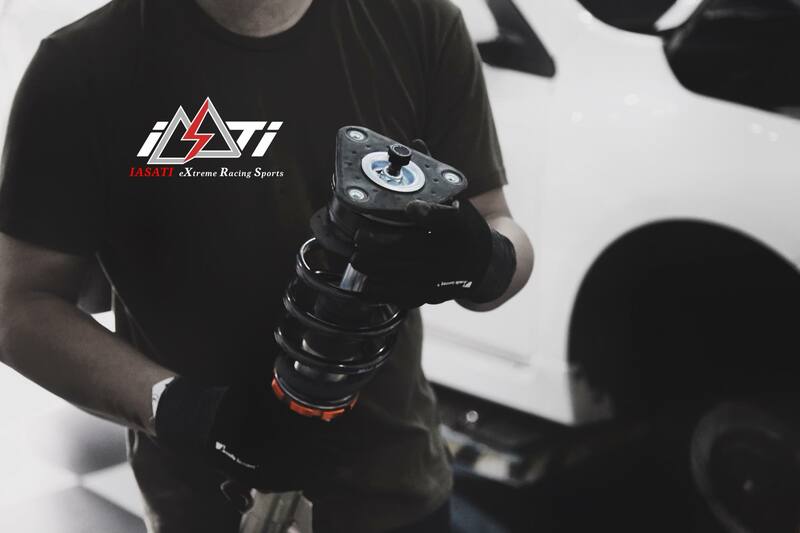 Installing IASATI customized twin-tube shock absorbers, you'll get more confer comfort and handling when you are driving. Our products are based on long-term R&D experience accumulation. Whether you driving in the general road, highway, or racing track, you could against the rebound of a rugged road, and improve the driving control and comfort by adjusting the damper setting (rebound side and compression side). 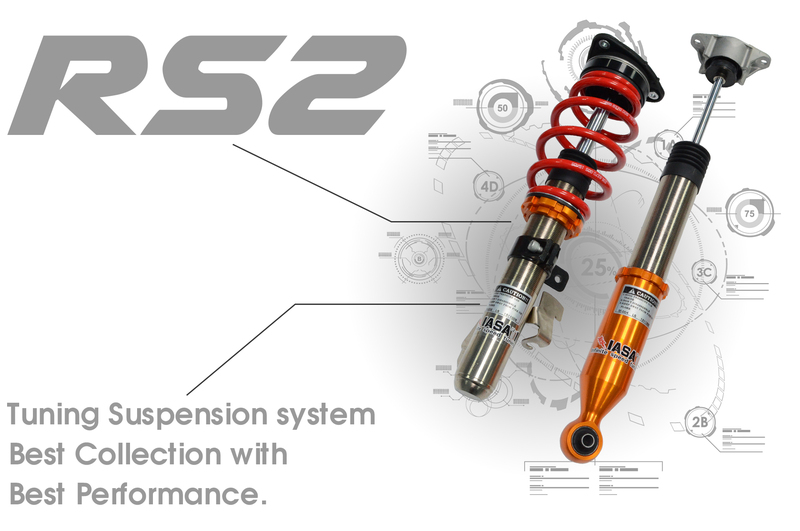 The RS2 series is an intermediate type of shock absorber. Besides the height adjustable, also could adjust the rebound side in 24 levels which retained original comfortable and improved the driving experience. First of all, the LS series' damping setting is synchronization adjustment. 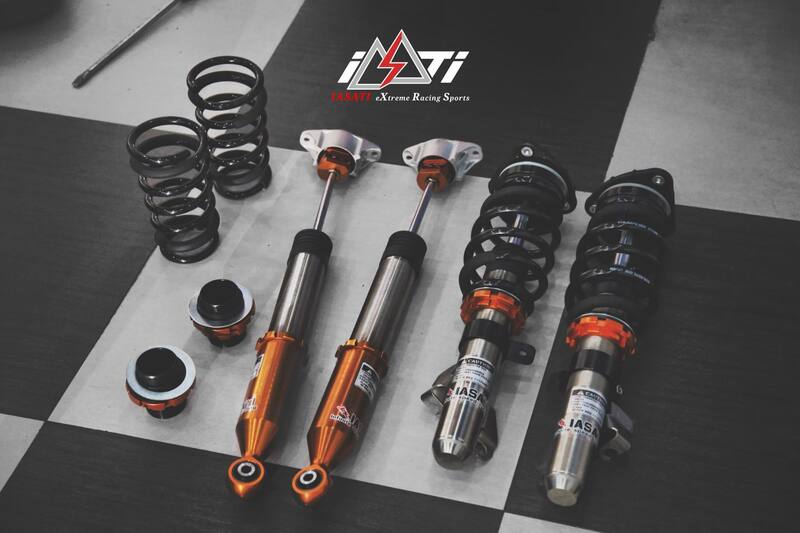 And our R&D designed LS series to the user who wants to improve their driving performance during the general road or daily commute. Second, The RS2 series could adjust the rebound side 24 clicks. Therefore, the user could get more control when you driving the mountain road. Especially when you driving the turning and overbend region. 2. Structure: Aluminum/ Combine Material. 3. Vehicle height adjustable: Yes. 4. Damping Setting: Rebound side 24 level adjustable. 6. Applicable Models: Please refer the vehicle model list (click), or contact us by email/ WhatsApp. ▸ Add：Taoyuan City 334, Taiwan.